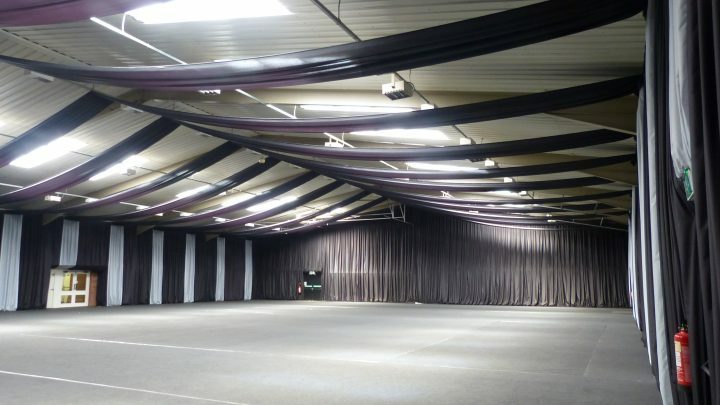 The 972 sq.metre Main Hall at Springfields is one of the largest facilities in the region. 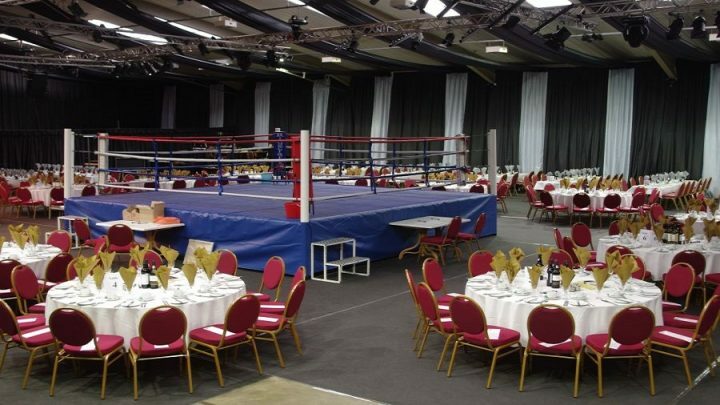 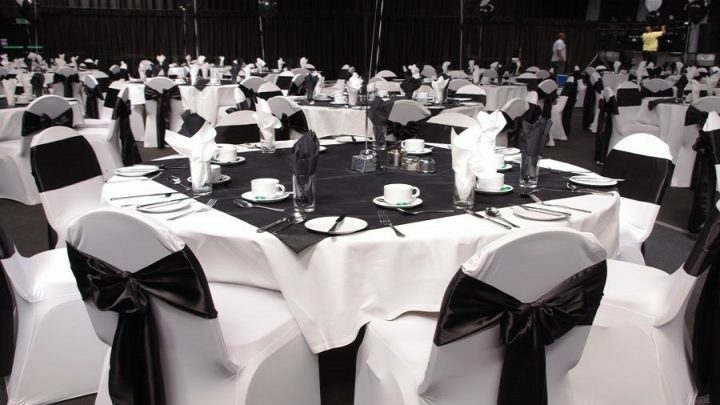 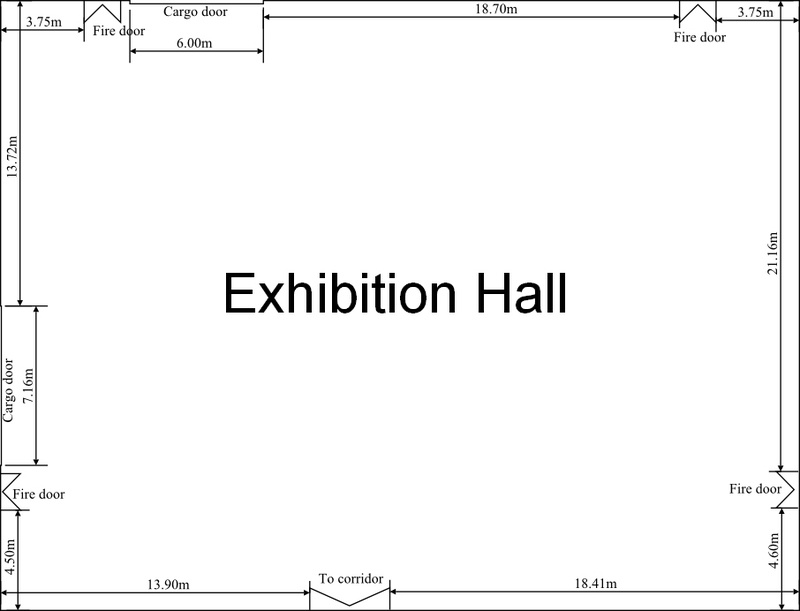 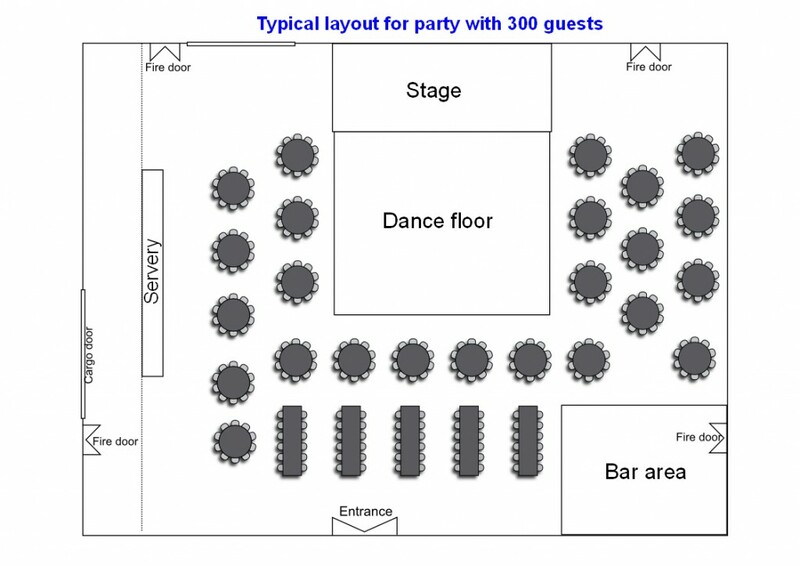 It can be used for a range of events including conferences for up to 700 delegates or for seating between 200 to 500 guests for gala dinners or special functions. 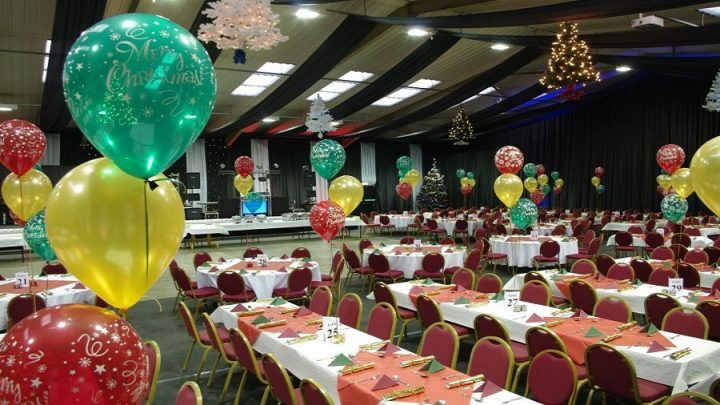 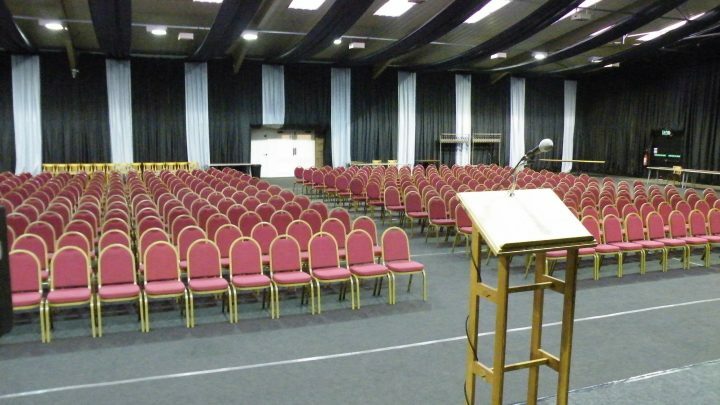 Any event booked at Springfields includes the support of our experienced Event Centre management team in arranging any special requirements you may have, including liaising with local accommodation providers if necessary and agreeing your catering requirements.